The 11th edition of annual INAPA has warmly welcomed 1,012 exhibitors from 29 countries which background from transportation sector. There were 23,353 interactions from 37 countries. The statistic has shown that INAPA becomes the most comprehensive exhibition in Southeast Asia, especially in automotive aftermarket and OEM industry and it’s has been proved with the enthusiasm of the exhibitors and visitors. Entering the 12th year, INAPA 2020 is becoming stronger as the ASEAN’s largest trade exhibition for automotive industry. The show will take place from March 18 – 20, 2020 at Jakarta International Expo (JIEXPO) Kemayoran, Jakarta, Indonesia. INAPA 2020 will present a new premier section for electric vehicle namely EV Indonesia 2020, which be held together with INABIKE 2020, Tyre & Rubber Indonesia 2020, Lube Indonesia 2020 and IIBT 2020. EV Indonesia 2020 is an executive trade show for electric vehicle industry in Indonesia. The show provides an opportunity to source the latest EV manufacturing solutions including battery, electrical powertrains, components, IT systems, material and equipment. The 12th edition of INAPA 2019 will be expected to present over 1,100 exhibiting companies and 25,000 trade visitors in 3 days. 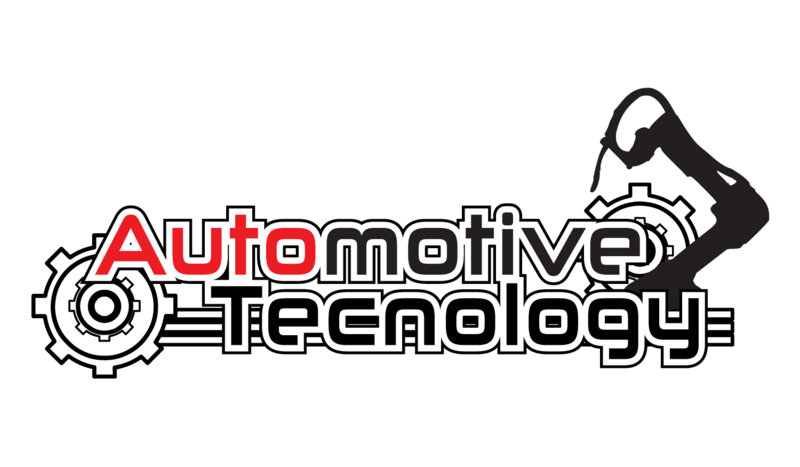 It will be notably serving as one of the ASEAN’s most prospective one-stop platform for automotive industry It is a great opportunity to expand your business and network with ASEAN and International’s automotive aftermarket buyers, automobile, importers, distributors and automotive supply chain. Business Match Making – The opportunity for Exhibitors to meet potential Buyers. Please select one of the options for inquiry that you need. Our team will contact you shortly.